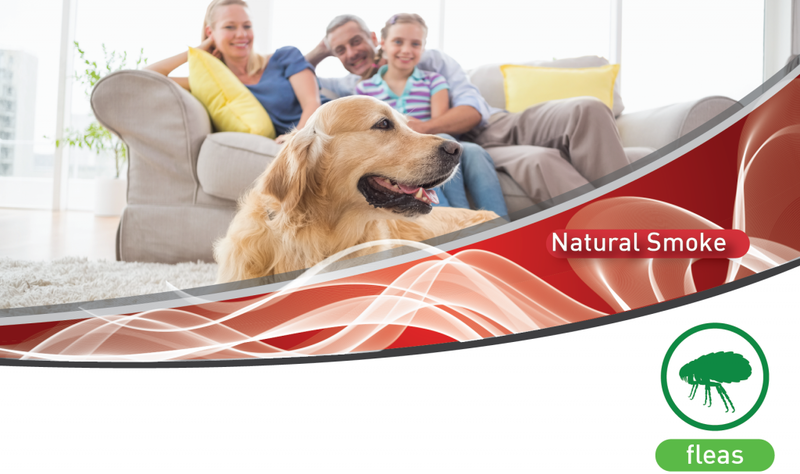 BioFume Home Smoke Generator offers a natural pest management treatment for sensitive areas without the need of conventional pesticides. BioFume home smoke generator is an easy to use fumigator with all natural ingredients. By adding the mint to a smoke it is distributed evenly throughout the area you are treating. It is mainly used in homes infested with fleas. Fleas are attracted to movement, heat and also smell. The mint smoke masks pet odours, therefore, fleas are no longer attracted to the carpets and furnishings in the house. Where to use Biofume Home smoke generator? 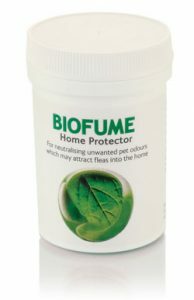 The use of BioFume Home Smoke Generator may be subject to local regulation and a registration may be required. Please check with your local authorities or contact us to know more about the registration in your country.